A Hunters Oasis, and Great Build Site. Perk test already done for Septic. This Land consists of Pasture and timber. Plenty of Cover and bedding for Deer. Turkey, Pheasant, Quail and many other wildlife seen throughout this property. Spring fed Creek runs through West side of property, Fruit Trees planted. Enjoy a 12x16 shop for storage and a Loft. Completely off the Grid with Solar Panels for lights, and Charging stations. 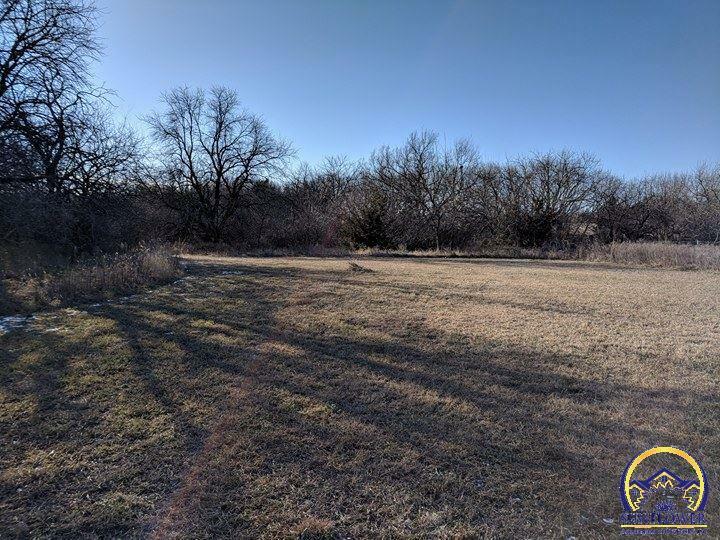 Property is 2.5 Miles from I-35 and Close to 3 Major Lakes.